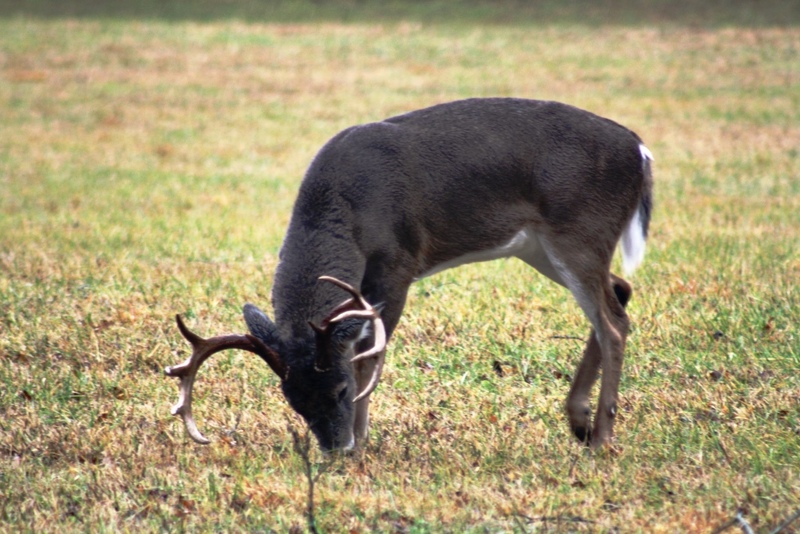 It’s that time of year when landowners, hunters, and other wildlife enthusiasts begin to plan and prepare fall and winter food plots to attract wildlife like the nice buck in the photo. Annual food plots are expensive and labor intensive to plant every year and with that thought in mind, an option you may want to consider is planting mast producing crops around your property to improve your wildlife habitat. Mast producing species are of two types of species, “hard mast” (oaks, chestnut, hickory, chinkapin, American Beech, etc. ), and “soft mast” (crabapple, persimmon, grape, apple, blackberry, pears, plums, pawpaws, etc.). 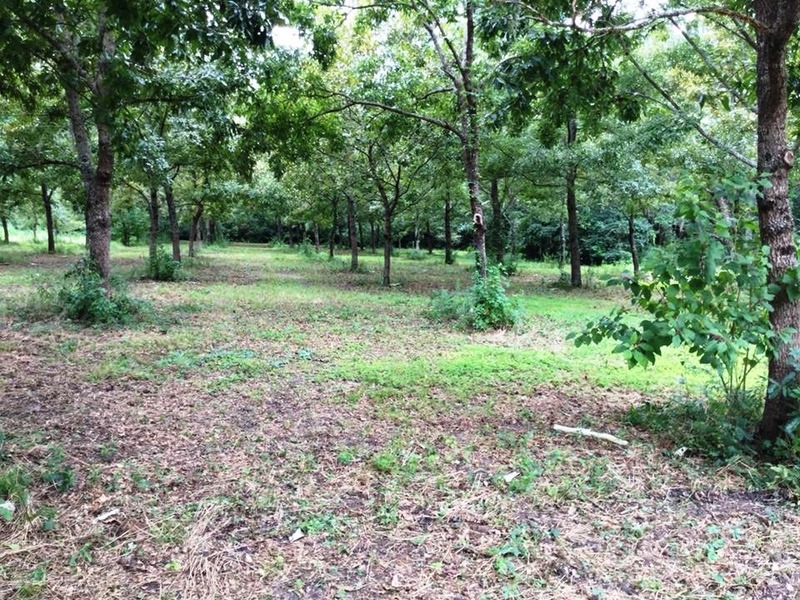 There are many mast producing trees and shrubs that can be utilized and will provide food and cover for a variety of wildlife species. 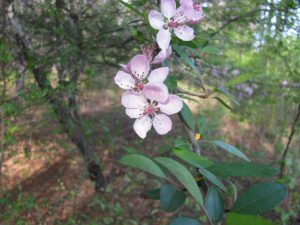 This article will focus on two, sawtooth oak (or other oaks) and southern crabapple. Oaks are of tremendous importance to wildlife and there are dozens of species in the United States. 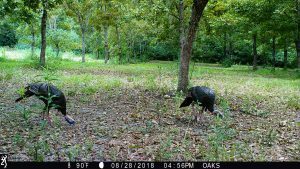 In many areas acorns comprise 25 to 50% of a wild turkeys diet in the fall (see photos 1, 2, and 3) and probably 50% of the whitetail deer diet as well during fall and winter. White oak acorns average around 6% crude protein versus 4.5% to 5% in red oak acorns. 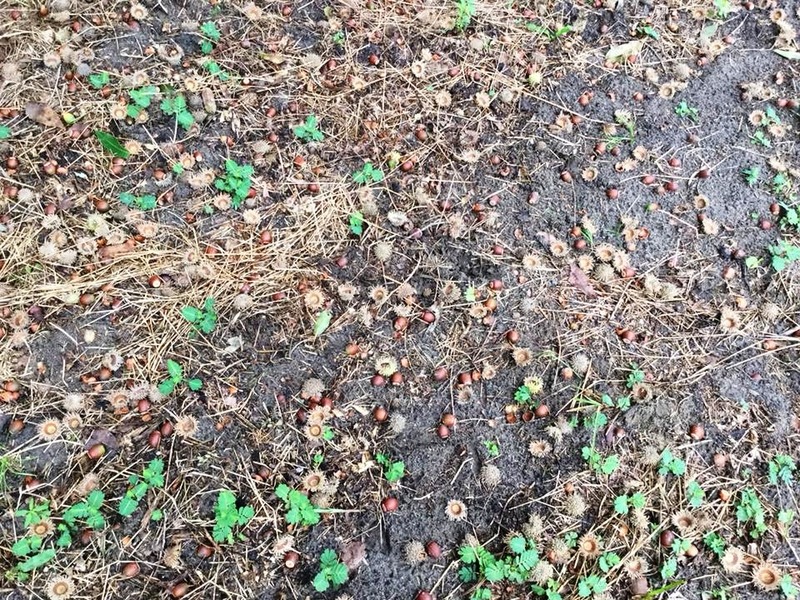 These acorns are also around 50% carbohydrates and 4% fat for white oak and 6% fat for red oak. 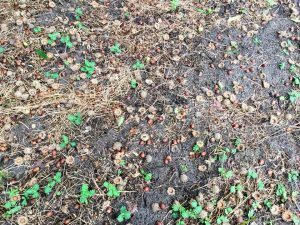 Photo 3 – Gobbler sawtooth oak acorns in Gadsden County. Notice the smaller size compared to the regular sawtooth oak acorn which is the size of a white oak acorn. Southern Crabapple is one of 25 species of the genus Malus that includes apples. They generally are well adapted to well drained but moist soils and medium to heavy soil types. They will grow best in a pH range of 5.5 – 6.5 and prefer full sun but will grow in partial shade as can be seen in photo 4. They are very easy to establish and produce beautiful blooms in March and April in our area as seen in photo 5. 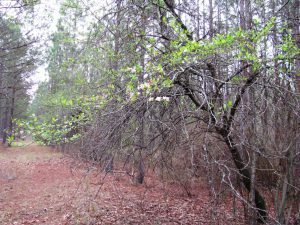 There are many other varieties of crabapples such as Dolgo that are available on the market in addition to southern and will probably work very well in north Florida. The fruit on southern crabapple is typically yellow green to green and average 1 to 1.5 inches in diameter. They are relished by deer and normally fall from the tree in early October. 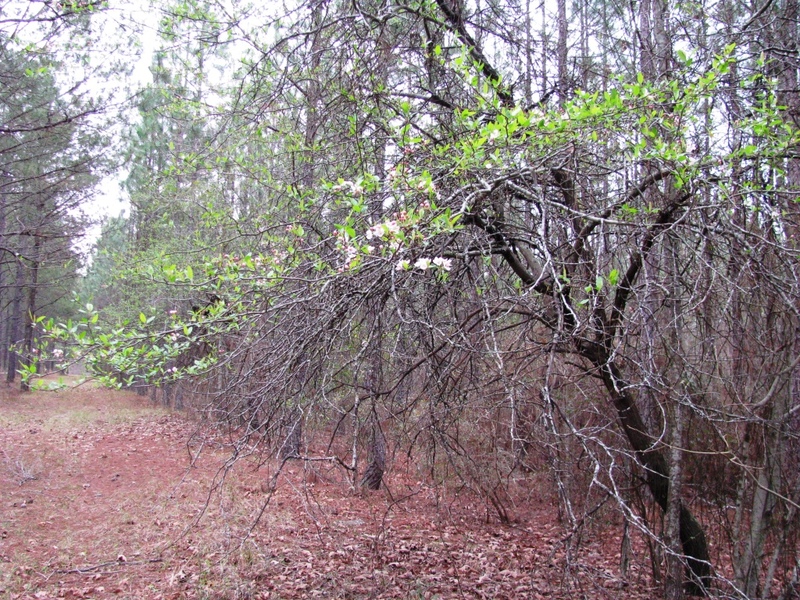 Photo 4 – Southern crabapple tree planted on edge of pine plantation stand. Photo taken in late March during bloom. Photo 5 – Showy light pink to white bloom of southern crabapple in early April during bloom. A good resource publication on general principles related o this topic is Establishing and Maintaining Wildlife Food Sources. 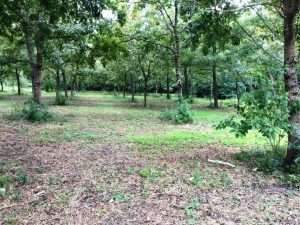 If you are interested in planting traditional fall food plots check out this excellent article by UF/IFAS Washingon Couny Extension Agent Mark Mauldin: Now’s the Time to Start Preparing for Cool-Season Food Plots .